Alice Johnson is an illustration graduate currently specialising in ceramics. 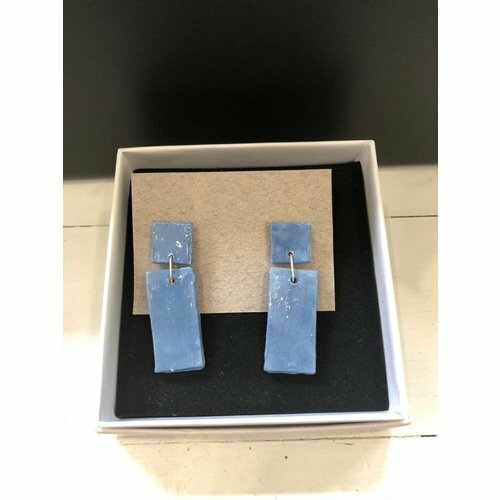 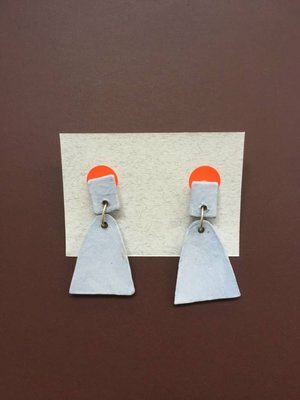 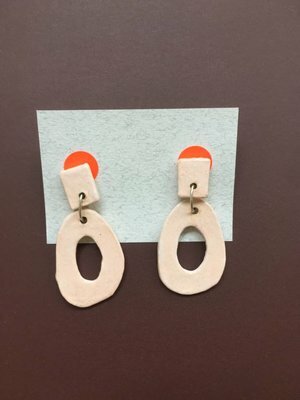 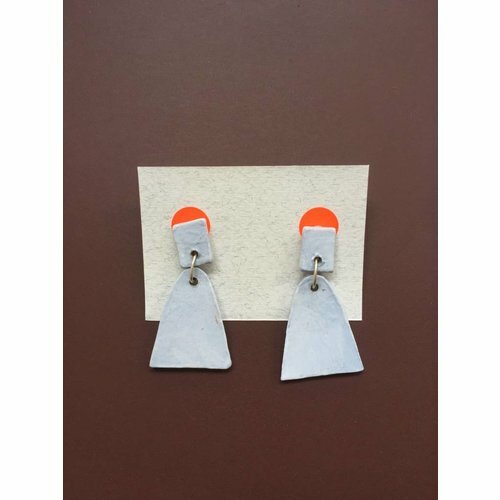 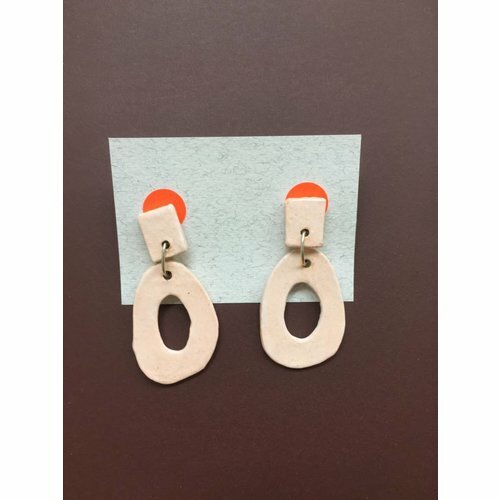 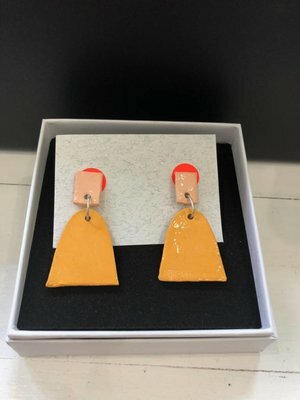 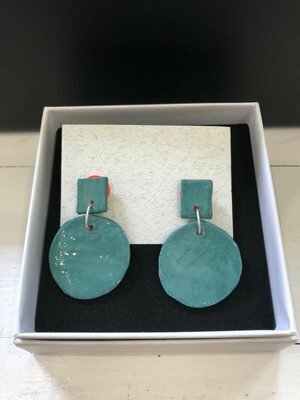 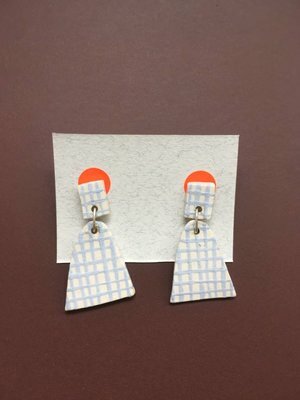 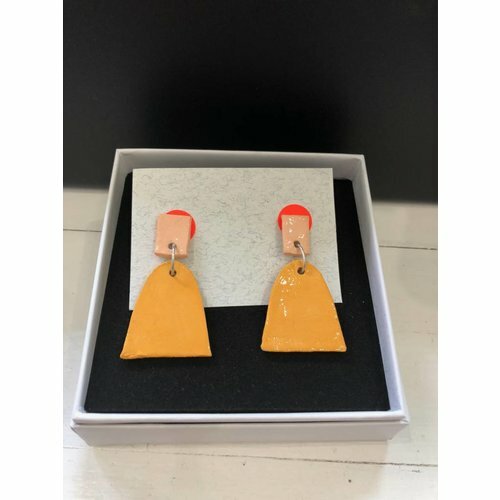 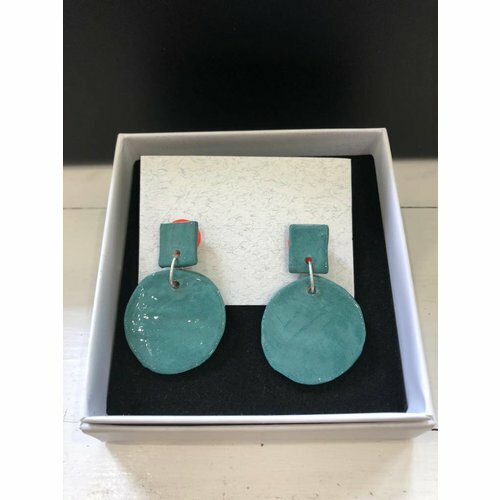 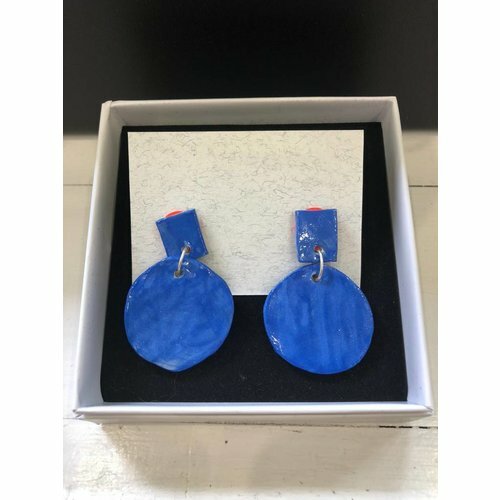 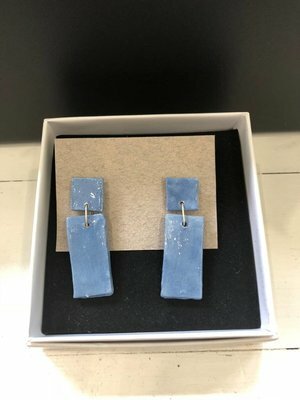 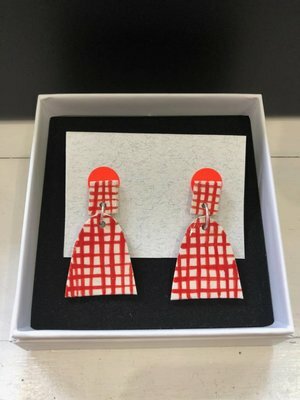 The earrings take inspiration from the natural world such as the shapes and forms, also exploring the motif of ‘Mother Earth’. 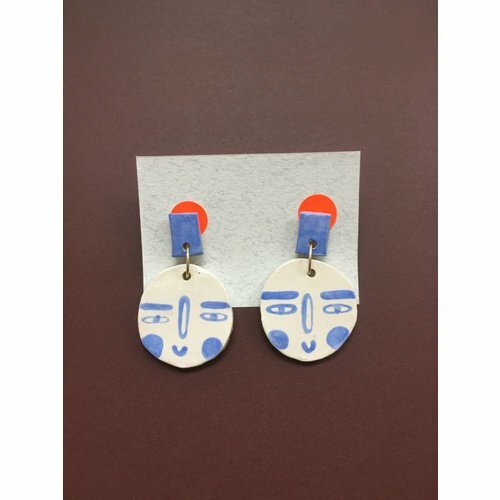 Alice Johnson is an illustration graduate from Nailsworth, currently specialising in ceramics. 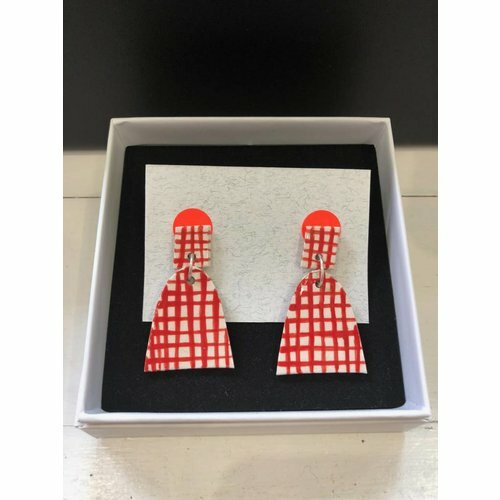 The earrings take inspiration from the natural world such as the shapes and forms, also exploring the motif of ‘Mother Earth’. 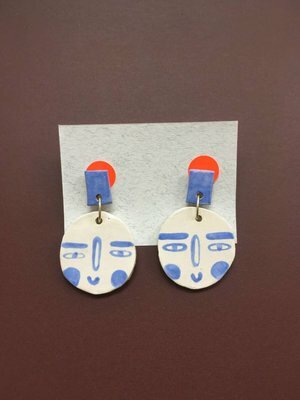 Alice Johnson is a multidisciplinary ceramicist, designer and maker from our hometown of Nailsworth. 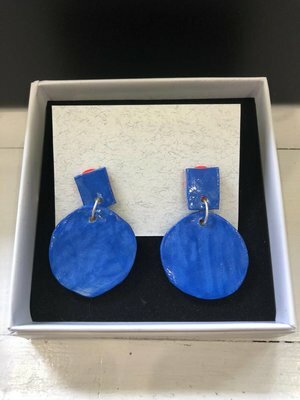 Alice is studying Ceramics and Glass at the Royal College of Art.